Eleven years ago, Joss Whedon, a man who is possibly blinkered by his own success, wrote a script for Wonder Woman that never saw the light of day—until it was leaked in June 2017, consumed by the internet, and found to be laughably sexist and, by most accounts, not great. 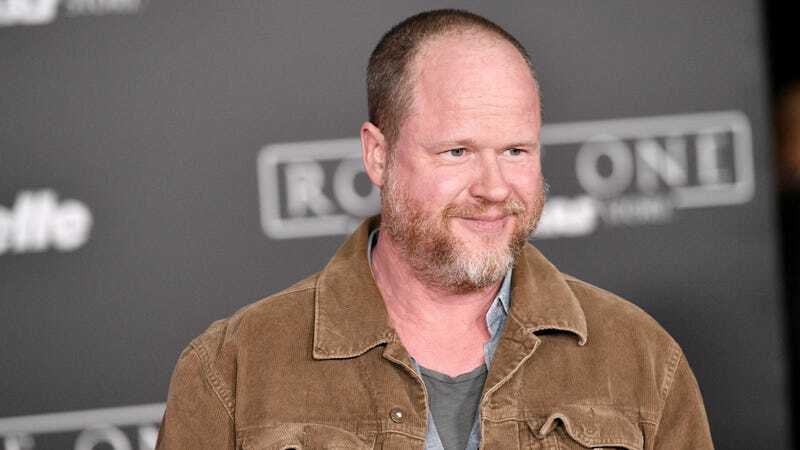 Speaking to Variety on the red carpet at the premiere of Avengers: Inifinty War, Whedon defended the 2006 script, saying “I don’t know which parts people didn’t like, but...I think it’s great. People say that it’s not woke enough. I think they’re not looking at the big picture.” Okay? Addressing Batgirl at the Avengers premiere, Whedon said, “It had been a year since I first pitched the story. A lot happened in that year, and I felt some of the elements might not work as well. The story sort of crumbled in my hands. There are elements that I just hadn’t mastered.” Leak the script!